Age-Related Macular Degeneration (AMD) is the leading cause of sight loss in the UK. There are two types of age-related macular degeneration, dry and wet. Both typically happen later in life and are rare under 50 years old albeit possible. Dry age-related macular degeneration causes a gradual deterioration of the macula, usually over many years, as the retinal cells die off and are not regenerated. The damage is irreversible. The progression of dry age-related macular degeneration varies but in most people it develops over many months or years. Often people carry on as normal for some time. Macular degeneration affects a person’s central vision. Visual tasks such as reading can become increasingly difficult. If you have age-related macular degeneration in one eye, it may affect the other eye within a few years. Around 10 to 15% of people with dry age-related macular degeneration develop wet age-related macular degeneration. If you have been diagnosed with dry macular degeneration or have a strong family history of the condition we strongly recommend that you book in at Edgbaston Eye Clinic for an in depth examination including ophthalmic diagnostic investigations. Healthy eating: Very important as your diet can impact on the long-term health of your eyes. Conditions such as macular degeneration and cataracts can be influenced by what you eat. Research by the macular disease society shows that antioxidants in fruit and vegetables protect the eye against age-related damage. There have recently been a significant number of studies to see if increasing the intake of nutrients with certain supplements can further delay the onset of Macular Degeneration. It would be difficult to obtain a large amount of nutrients that the supplements can provide from a regular diet. 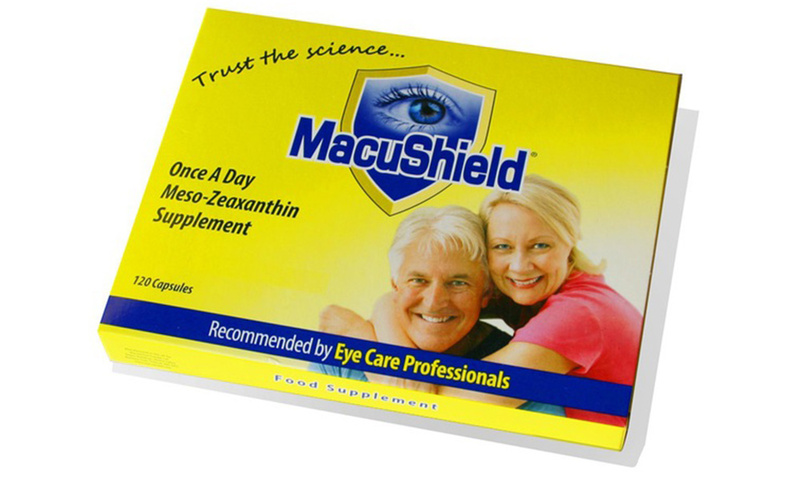 Thus, many professionals are recommending that people take nutritional supplements to improve their eye health, especially those who have been diagnosed with macular degeneration or have a strong family history.